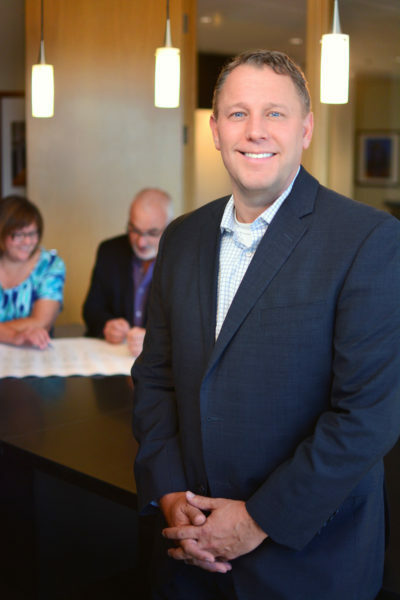 Matrix Real Estate is Seattle’s new home sales and marketing expert. Matrix has sold over 12,000 new homes in the Puget Sound area in the past 15 years. Our specialty is developer services: new community sales and marketing including condos, townhomes, single family homes and land. We provide services from community and land use evaluation to making recommendations that will help sell homes efficiently and profitably. We have experience working directly with builders, developers, receivers and financial institutions. When you work with Matrix, you aren’t delegated to a third-tier project manager. Our team is small, so you will be working directly with our partners and principals. Teamwork is how we do business. We work together as a tight-knit group, forming strategies that will help you meet your goals, then bringing them to you for feedback and input. This allows us to respond quickly and implement changes that can result in increased sales and profitability. With marketing and sales under one roof, Matrix has the ability to respond immediately to what we hear from prospects, buyers and brokers, ensuring strong sales momentum. Think of us as your own sales and marketing division. Whether you work around a boardroom table, a construction trailer or a kitchen table, we sit down with you as part of your team. Take advantage of our hands-on, collaborative teamwork, offering complete sales management and marketing services with oversight from the most experienced senior marketing team in the area. View a selection of our current and previous projects here. 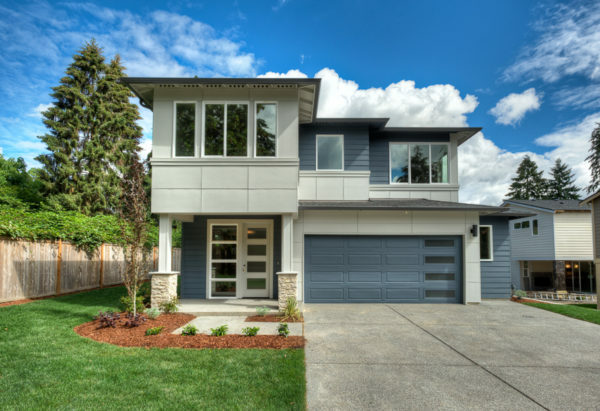 Matrix has years of experience with the sales and marketing of single family home developments throughout the Puget Sound area. Unique services for single family developers include consulting on project financing, floorplan development and lot fit, sales office and model home requirements and project amenities. Additionally, we have experience managing marketing for new home developers from start-up, including branding, signage, website, sales office design, social media prescence and more. 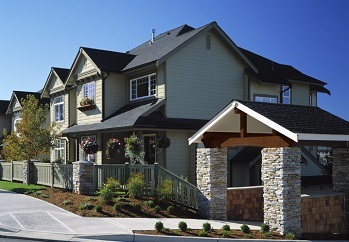 Townhome communities are a long-time specialty of Matrix Real Estate. We have worked on projects ranging from a handful of three and four-plex buildings to over 200 units. Townhome-unique challenges that we can assist with include review of legal documents, take-out financing and FHA approval to match the zoning, and HOA management, budget and inclusions. Condominium marketing was the first focus of our company founders in the late 1990s. Since then, we have worked with developers of new condominium projects including low-, mid- and high-rise. Our specialty is understanding the current market requirements, from product design through sales flow. Additionally, Matrix has brought to market more condominium conversion projects than any other Puget Sound-area company. 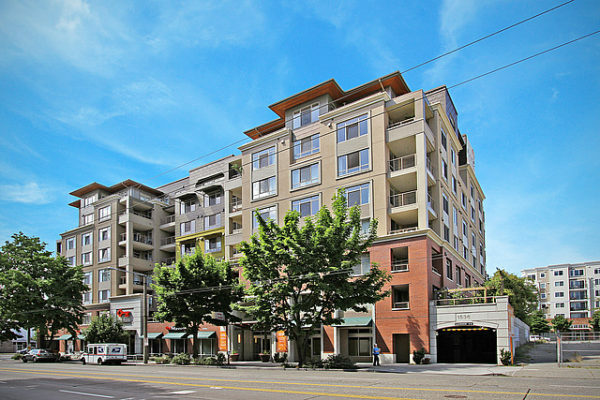 Our projects have ranged from low-rise, multi-building suburban projects to urban high-rise projects in the heart of Seattle. We understand the legal and financing requirements of conversion projects better than anyone else in this market. ResortWorks at Crescent Bar is the resort division of Matrix Real Estate. 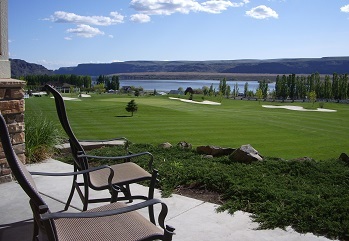 Located in a resort town on the banks of the Columbia River in Central, Washington, ResortWorks focuses on the sales and marketing of vacation and retirement resort homes. We also have recent experience selling resort communities in Ocean Shores, WA and currently in Crescent Bar, WA at our Crescent Ridge Ranch community. Resort communities have a truly unique target market, so understanding the market and how to reach the buyer is the key, and that’s where our experience plays in. Need help with land analysis and site planning? Seeking a sales and marketing team for your new home development? Single Family. Townhomes. Condos. Resorts. Our team can help. Interested in discussing your new home development project? Connect with Matrix Real Estate today. Call or email Chaun Mackey, Partner and President, 206.650.9000 / cmackey@matrixrealestate.com.